"A long-standing relationship that enabled us to achieve excellent results." "Thoughtful, open to new ideas, expert and extraordinarily responsive. They are a joy to work with." "I am very impressed with their proactive approach, their professional attitude and the quality." "Our new terrace and garden has totally changed the way we use our house." 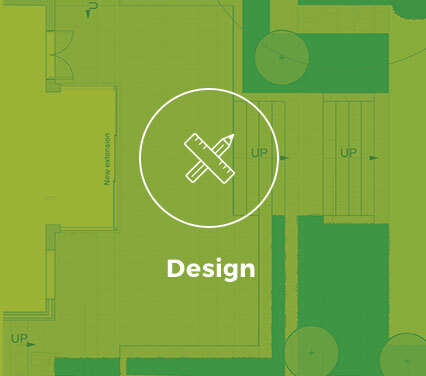 "It really helped that Ed worked well with our architect and understood the build. Really pleased." "Ed's can-do, enthusiastic approach was refreshing. We're delighted with the garden. "I liked the landscapers a lot; they were conscientious and clearly knew what they were doing." "The team who built our garden were amazing. They knew what they were doing." 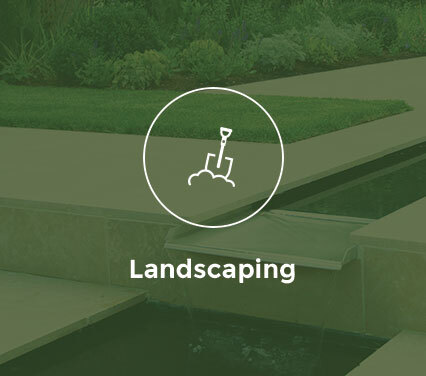 Belderbos Landscapes is an established landscape and garden design company; building and maintaining gardens and outdoor spaces in London and the Home Counties. Innovative and inspirational designs created for private, residential gardens, roof terraces, commercial outside spaces and schools. Landscaping gardens and outdoor spaces to exacting standards for private residential clients, Garden Designers and Landscape Architects. 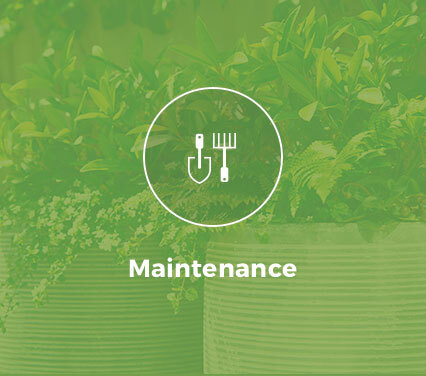 Garden maintenance for residential and commercial clients across London and the Home Counties. Ensuring your garden will look beautiful all year round.